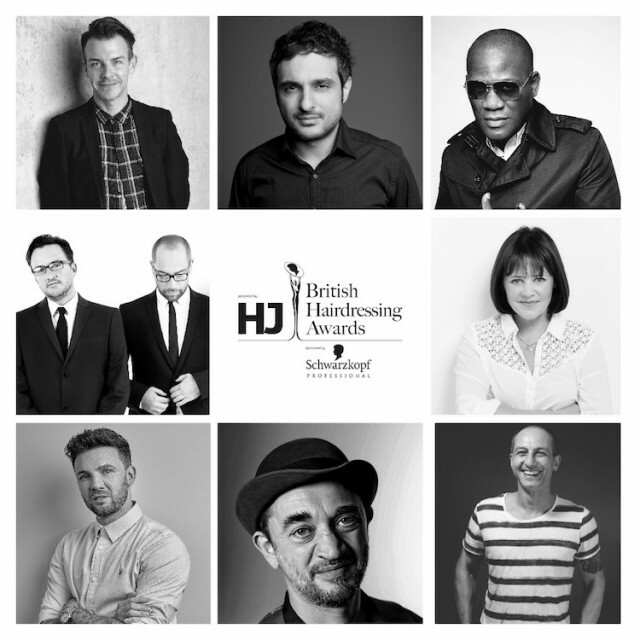 We’re very excited to announce that Cos Sakkas, Head of Education and International Artistic Director at TONI&GUY, has been announced as one of 8 nominees for the prestigious BRITISH HAIRDRESSER OF THE YEAR award at the HJ British Hairdressing Awards. Already a one time winner of Newcomer of the Year (1999) and three-time winner of London Hairdresser of the Year (2008, 2014 & 2015), Cos was inducted into the HJ Hall of Fame in 2016. Since enrolling on the TONI&GUY Beginners Course in 1992, Cos has built his career in the salon, worked closely with Sacha Mascolo-Tarbuck, won numerous awards, coordinated creative projects, from internal to international events, whilst proving his outstanding session experience and dynamic stage presence at industry shows, global seminars and as a leader at London Fashion Week. A huge congratulations and GOOD LUCK to Cos along with the other talented finalists. The winner will be announced on Monday 26 November alongside the winners in six specialist categories and nine regional categories.